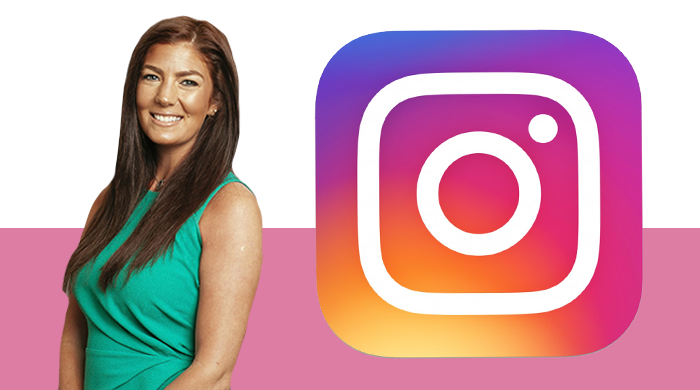 Building an online network through social media can boost your legal career prospects, Irwin Mitchell solicitor and vlogger, Chrissie Wolfe, tells Legal Cheek in an Instagram Live interview (embedded below). Having a large online following, for example, can be a “valuable asset” to firms wanting to broaden their potential client pool, says the Birmingham-based personal injury specialist. Since creating Law and Broader, a YouTube channel aimed at sharing career and employability tips, Wolfe has built quite the following: nearly 2,000 subscribers on YouTube, over 3,000 connections on LinkedIn and just under 2,000 followers on Twitter. Through this network, the law and lifestyle vlogger recalls having “secured loads of referrals for work”. There are also transferable skills from vlogging to legal practice, such as confidence and communication. Getting used to regularly talking on camera can be great practice for day-to-day discussions with clients and colleagues, Wolfe explains. Chrissie Wolfe will be speaking alongside lawyers from VWV and Kings Chambers at Wednesday’s Secrets to Success event at ULaw in Birmingham. You can apply to attend the event, which is free, now. You can watch Wolfe’s interview with Legal Cheek’s Adam Mawardi in full below. Please click here if you’re using a mobile device.